In my spare time, I like to talk a bit. 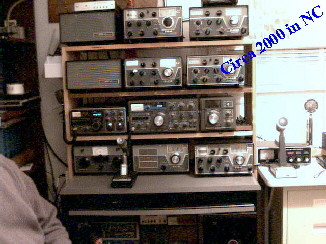 Ham Radio, or Amateur Radio, has been a hobby of mine for many years. If you don’t know anything about it, ask! Over the years, I have collected a few “boat anchors,” or antique radios...Drake s are my favorites, and I like to use them when I can. 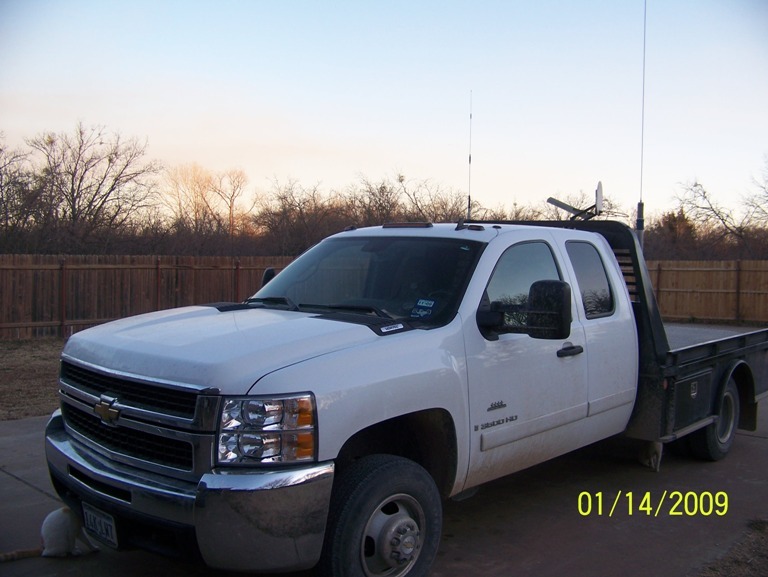 I also run mobile radios in most vehicles, but I often don’t have time to use them. 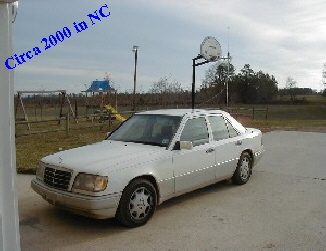 The picture at the right was my shack in North Carolina. Lots of friends there, and we had lots of fun on the air, and at a few outings. I have increased a few things over the years, and have included a few pics to document the changes. I hope you enjoy. If you have any questions send an email. 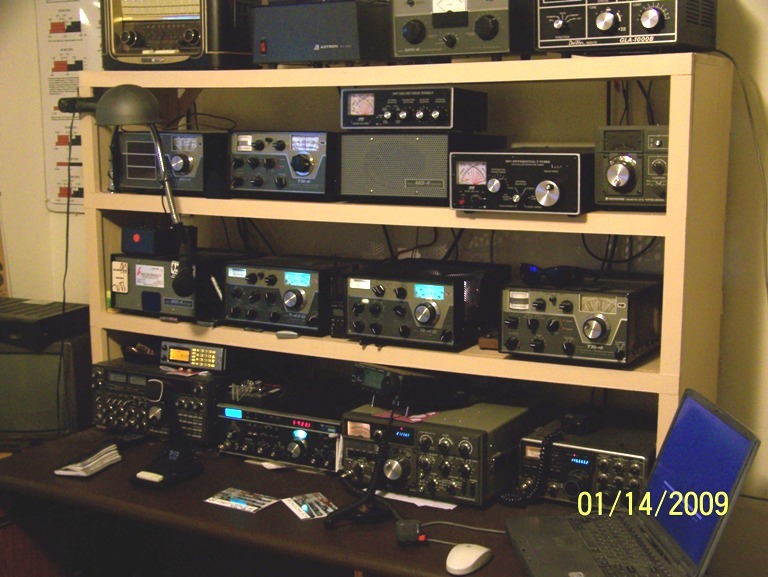 There are also a few places online like ARRL.ORG or just doing a search for ham radio licensing will bring numerous hits. If you are a ham operator, contact me on echolink if all else fails. My node number is 350894. It is linked to a radio which presently uses the simplex frequency 146.565. Feel free to use it anytime you come thru town! Presently there are no repeaters near my location, and I haven’t had time to get one up and on the air. Below is a picture of the shack it is today. I use some simple inverted V’s to get on HF with. The truck uses a screwdriver antenna, and I have had good results with it! Use the email address below to send email.. you will have to type it in... and please no spam!!! 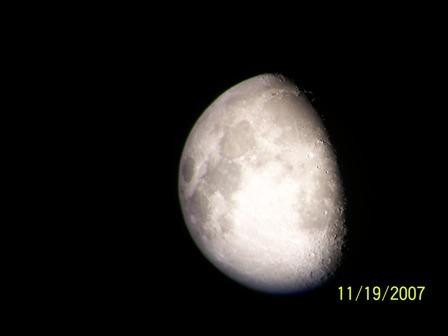 The picture at the right was just some fun I was having with my telescope and digital camera! Craig Fenter 2000-2015 Photos property of Craig Fenter unless otherwise noted!